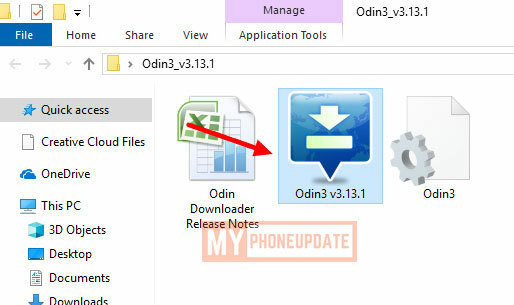 Hey, there today in this article I will guide you on How To Root Galaxy S10e, Unlock Bootloader Of Galaxy S10e And Install TWRP Recovery On Galaxy S10e. 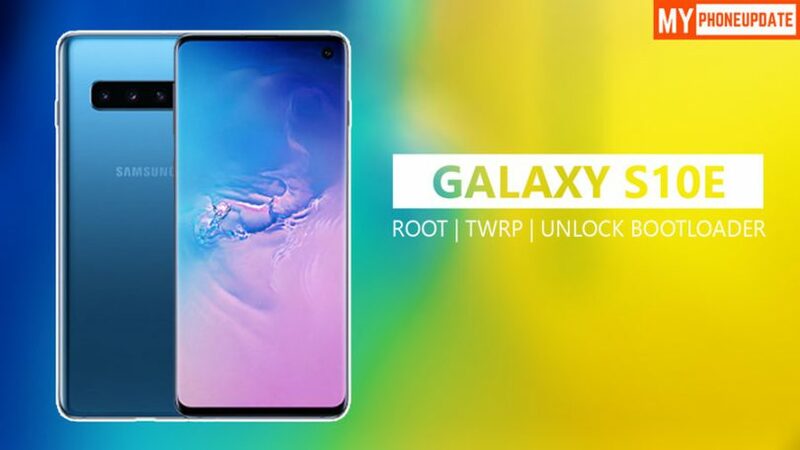 With the help of this, guide You can easily Root Galaxy S10e, Unlock Bootloader & Install TWRP Recovery. Samsung Galaxy S10e is a newly launched device by Samsung and there are a lot of developments coming up for this device. Stay tuned and I will keep updating you on Custom ROMs, Custom Kernel for Galaxy S10e. Samsung Galaxy S10e is having a 5.8 Inch 1080 x 2280 pixels Full HD+ Dynamic AMOLED capacitive touchscreen which is protected by Corning Gorilla Glass 5. Samsung Galaxy S10e is powered by the Qualcomm SDM855 Snapdragon 855 (China variant) which is an octa-core processor. It has 8GB of RAM and 256GB of Internal Storage. It’s a dual-SIM device with a dedicated micro SD card slot. Moving to the OS this device runs on Samsung’s One UI based on Android 9.0 (Pie). On talking about the camera this phone comes with Dual Rear-Facing camera of 12MP (Wide Lens) + 16MP (Ultra Wide Lens) at f/2.2 aperture. The front-facing camera is a 10MP shooter and moving to the battery it has a Non-removable Li-Ion 3100 mAh battery which supports Fast Charging as well as Wireless Charging Support. Samsung has one new option to batter Power bank/Reverse wireless charging. We also have a Fingerprint (side-mounted), accelerometer, gyro, proximity, compass, barometer sensors. This device is priced about 780 EUR. This is a very important part because without unlocking the bootloader you will be not able to Root your device, Install Twrp Recovery. So, to Unlock Bootloader of Galaxy S10e. Just follow the link given below that will take to a detailed guide on unlocking bootloader. 15.) 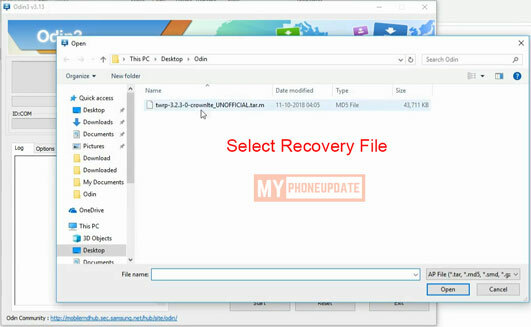 That’s It 🙂 You Have Successfully Install TWRP Recovery On Your Galaxy S10e! Now to Root Galaxy S10e follow the below steps and you will be successfully able to root your phone without any problems. Make sure to follow these steps carefully! 2.) Now Boot Your Phone Into TWRP Recovery Mode. To Do That Power Off Your Phone Then Press & Hold Volume Up + Home + Power Button For 5-6 Seconds. Final Words: So, this is all about How To Unlock Bootloader, Root Galaxy S10e And Install TWRP Recovery. 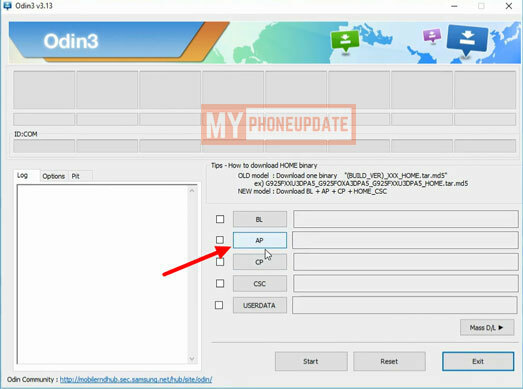 I have shown you the easiest method to Unlock Bootloader, Root Galaxy S10e And Install TWRP. I hope this method worked on your phone. If you want to ask any questions related to this post then make sure to comment down below. We would love to hear from you.